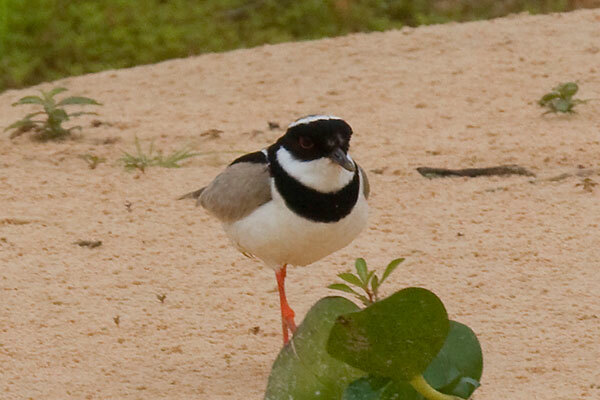 A sort of "halfway-house" between lapwings and ringed plovers, this attractive bird is found around forest rivers in much of South America where suitable habitat exists. 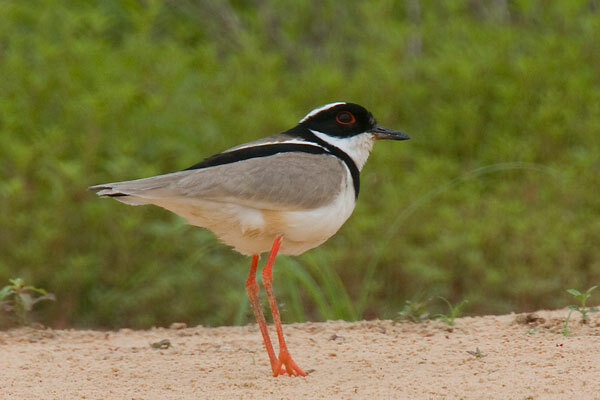 Frequently found on sandbars, the long legs seem to have helped taxonomists to leave it in the genus Vanellus. It is entirely sedentary.